Dear fan of riffs. You have come to right place, come right in and check out what we have for you. 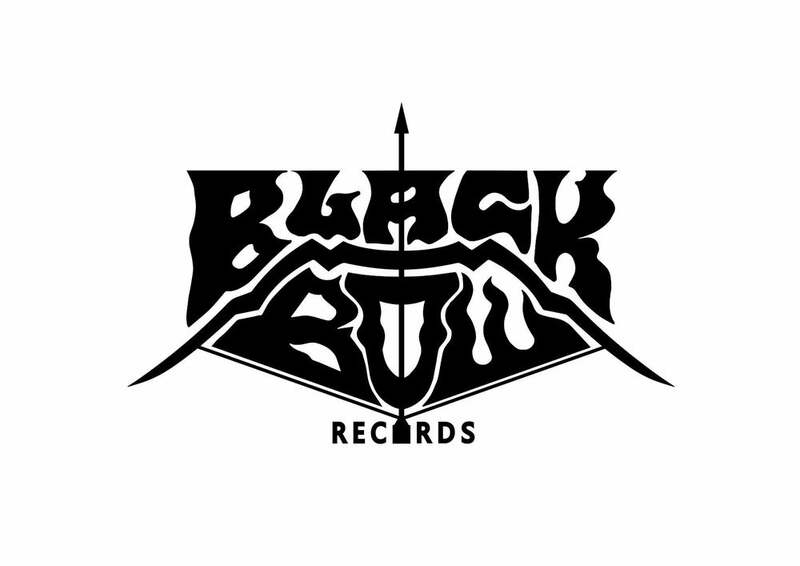 This is a small record label, which I run from home. I am Jon Davis (Conan, Skyhammer Studio). I'll only release music that excites me, if it sells quickly or slowly I don't mind - I just want to share with you all the sounds that I enjoy.